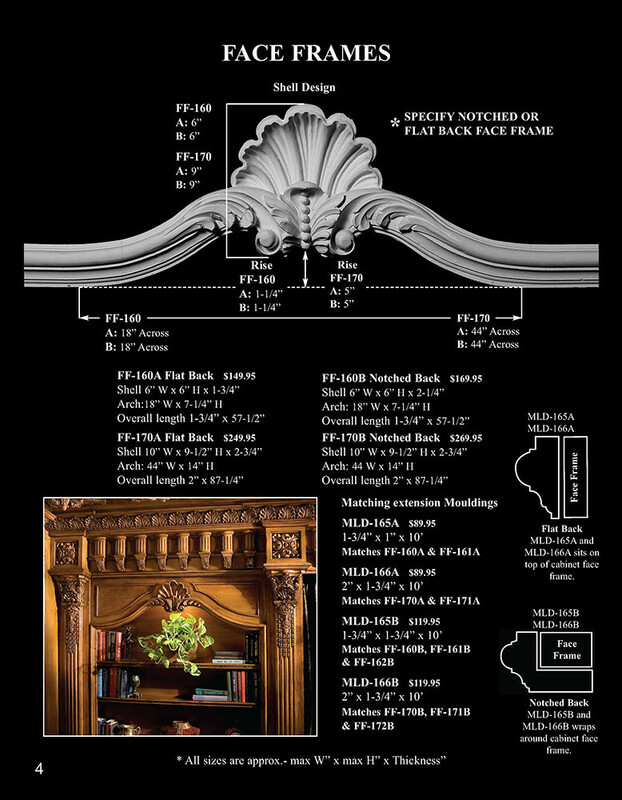 Arch: 44" Width x 14" Height Overall Length 87-1/4"
Flat Back Shell. Face Frames, are a Pearlworks exclusive. 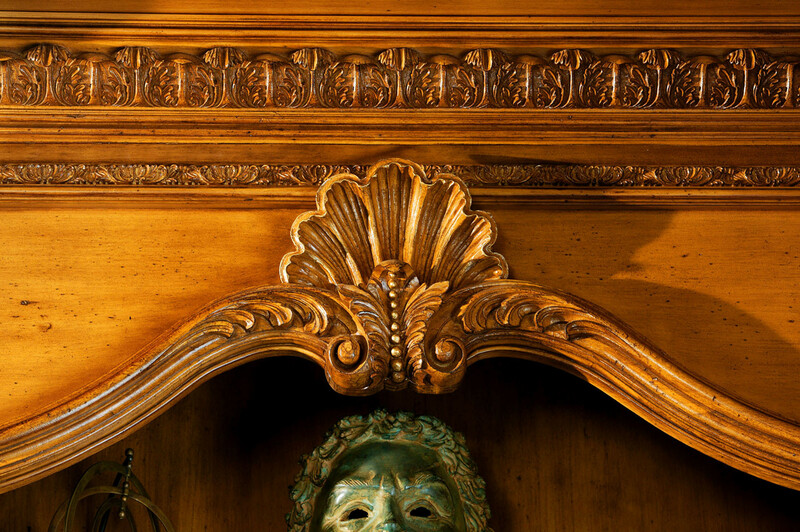 Technically a face frame is a term used by cabinet builders. We have taken this simple concept and created an extraordinary look by adding curves to a typically straight and square look. Only Pearlworks offers this most unique design feature that will separate you from the pack of cabinet builders. 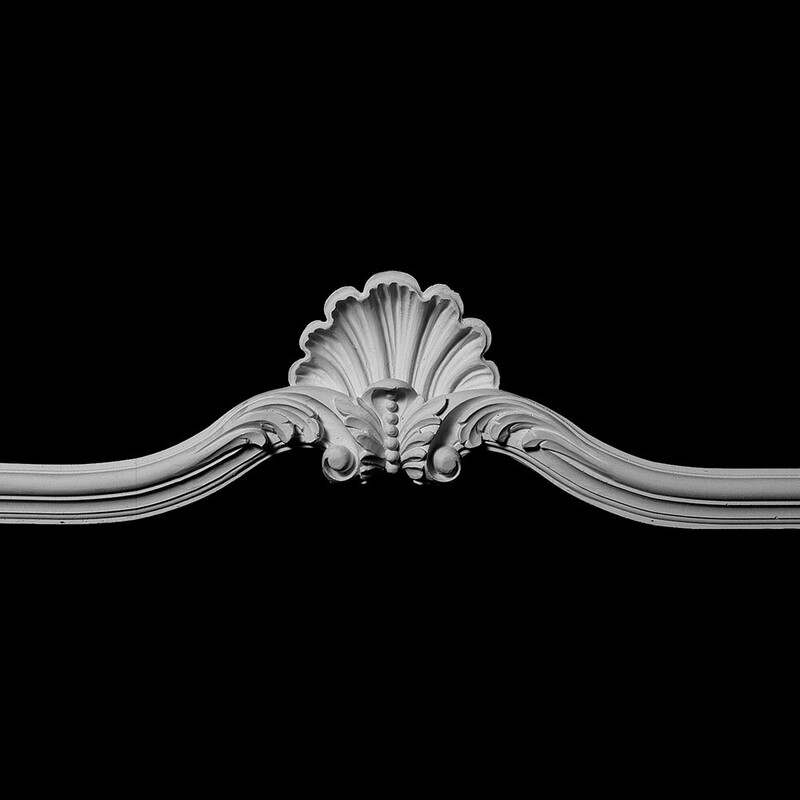 The scalloped and curved designs add a new dimension to your cabinet design. Pearlworks has many concept drawings on line for FREE! Concept drawings are a great way to get ideas on how to use these wonderful and unusual products.